I‘m a UI Developer / Designer working in London. I design and develop for web / apps and specialise in CSS, HTML and Responsive Design. Did I mention I love CSS? I'm a CSS / design focused front ender with over 10 years of experience in HTML(5), CSS(3), LESS, Sass, Responsive Design, jQuery, JS, Photoshop, Sketch, Git. I'm renowned for fast HTML and CSS coding, accuracy and attention to detail as well as awesome interpersonal skills and a relaxed temperament. 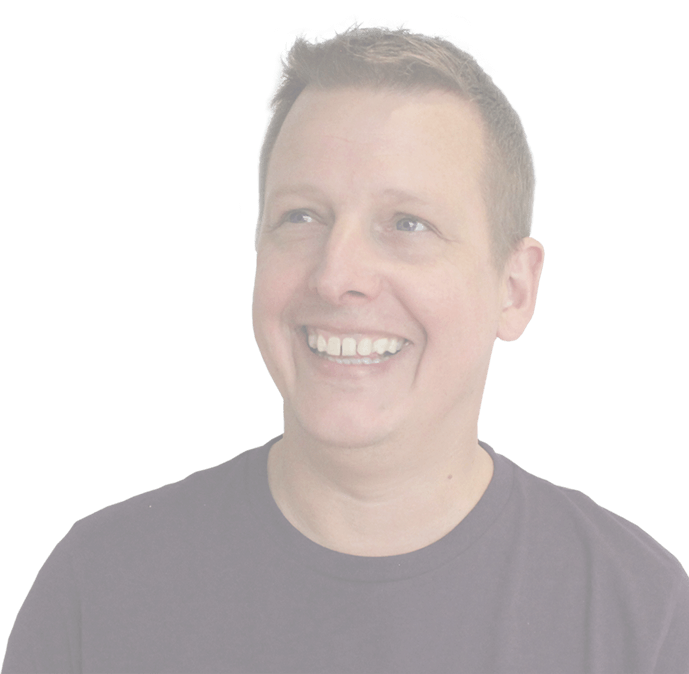 I am responsible for shaping the direction of the Front End architecture with particular attention to the CSS / JS to improve the performance of the sites, reduce error rates and improve accessibility. I'm also here to make things look pretty and to ensure consistency of the look and feel across the sites we maintain. I spent my days on UI design of websites and apps as well as front end web builds. My last task her was the front end dev on an exciting new site which will be launched very soon. 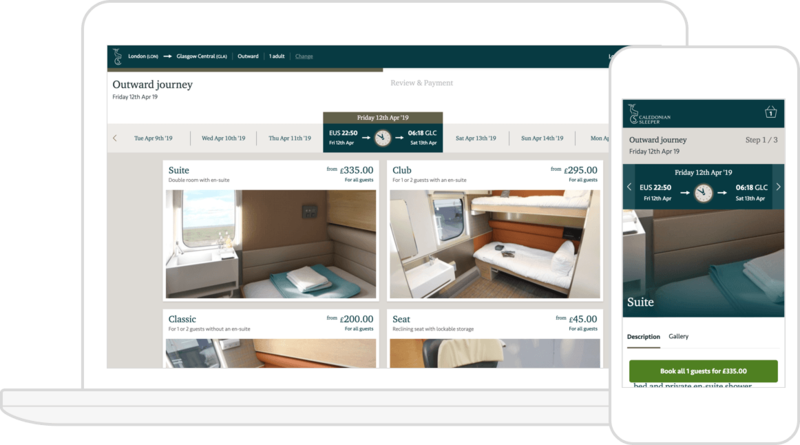 I built and had involvement with the design of the company website www.assertis.co.uk and front end development of the new Caledonian Sleeper trains booking site. 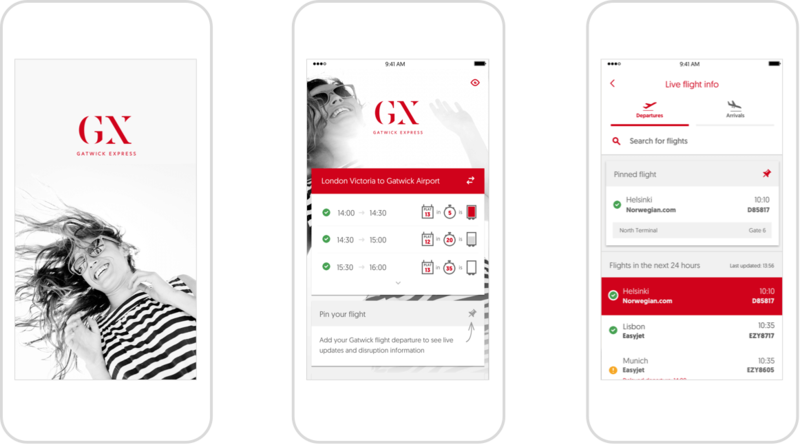 I was also responsible for the production design of the Gatwick Express App. 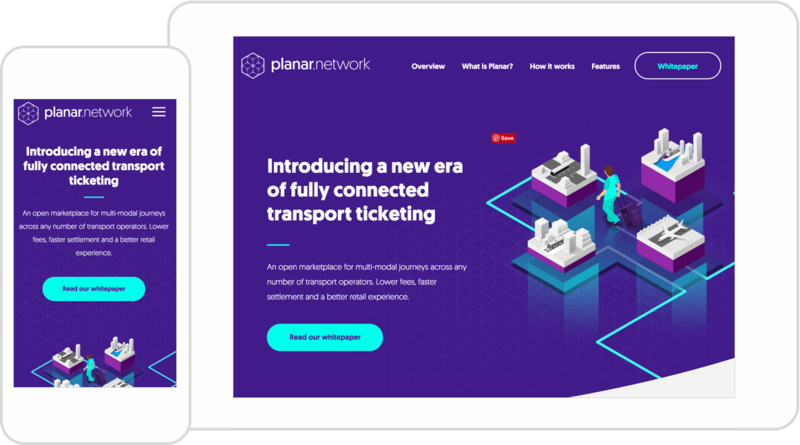 I was part of the team that built the Train Ticket Purchasing system for ThamesLink, Southern, Southeastern, Gatwick Express and other major train operators. I was responsible for re-designing and re-building the public facing web site, the Hire Space Blog site in addition to refining and adding functionality to the booking system used by customers. Making the site responsive and friendlier for smaller devices was one of my main tasks as well as improving performance. My work consisted of front end design and development of an internal tool to give greater visibility of the huge amount of data being stored on the new triplestore. My initial responsibility was for the redesign and build of the Enterprise section of the site. Working from BDD’s and wireframes I coded the HTML and CSS. I then worked across the whole site ensuring that our HTML and CSS was clean, concise and well structured, utilising Less to make our CSS as modular and re-useable as possible and model it on the 'OO' methodology of CSS. From a design perspective I regularly created wireframes using Balsamiq and designs using Photoshop for new features being added to the site. 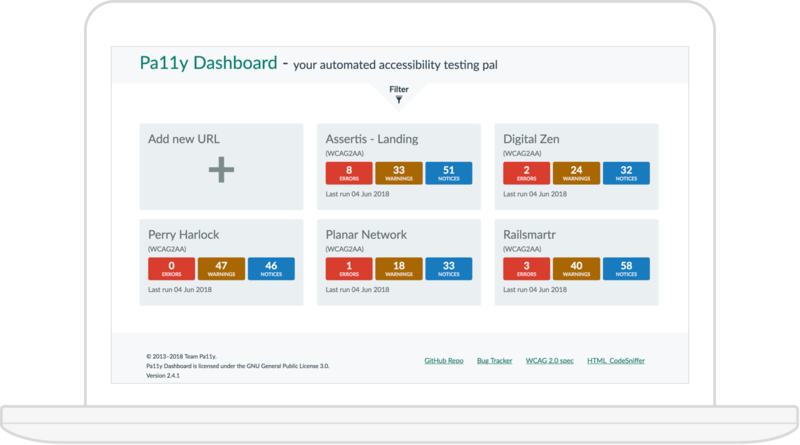 Development of the front end for the MyTrainTicket site and other white label sites for third parties including Travel Supermarket and Northern Rail. Responsible for molding the strategy of front end development practices including the choice of tools, standards and methods used within Assertis. My experience with Sass led to a case study I submitted being printed in the December issue of .net magazine in December 2011. Developed as company trainer responsible for training clients on the use of the in-house CMS and to give advice on best practices for updating their newly developed web sites. 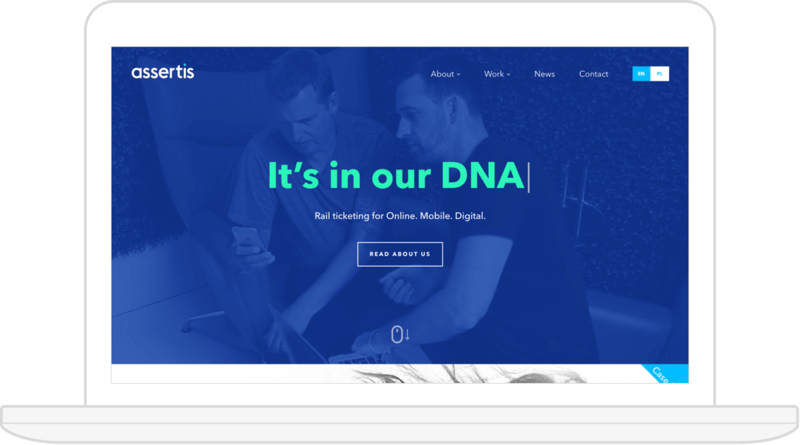 I decided to master a more communications based technology and took a role as a Freelance Junior Web Developer with Positive Change Creations. I received basic training in .NET 2.0 and SQL Server 2005 and also completed work in HTML 4.0 (XHTML compliant) and CSS. It was at this time that I also started as a freelancer offering web sites to small businesses to gain experience and knowledge of XHTML, CSS and jQuery and to build a portfolio. Various roles including HR Systems Support Analyst, IT Systems Support and just for a change Martial Arts Instructor. These are my commonly used skills on an average day.